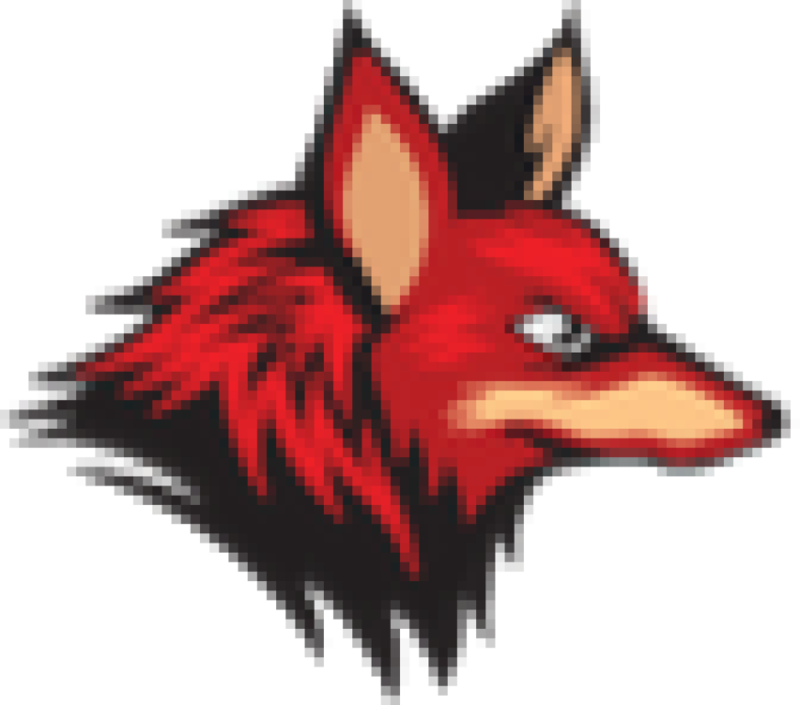 The Troop has been up and running since the beginning of September 2018 and the boys are having a blast. We've been camping and fishing and had lots of fun at Big Splash. Our boys have also helped deliver canned goods to Feed My Sheep and served dinner at Heaven's Kitchen just before Christmas. 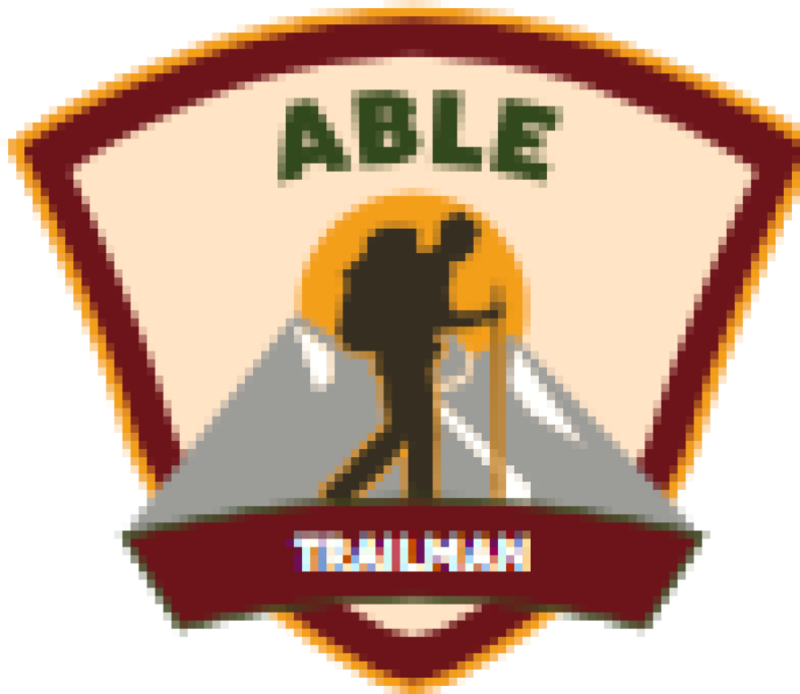 Our Trailmen have been busy. Our troop was recently blessed with generous donations from our local Knights of Columbus Council 630 and a large donation from Cabela's Outdoor Fund! Cabela's is sending us bows, arrows, targets, sleeping bags, tents and backpacks for our patrols to use. 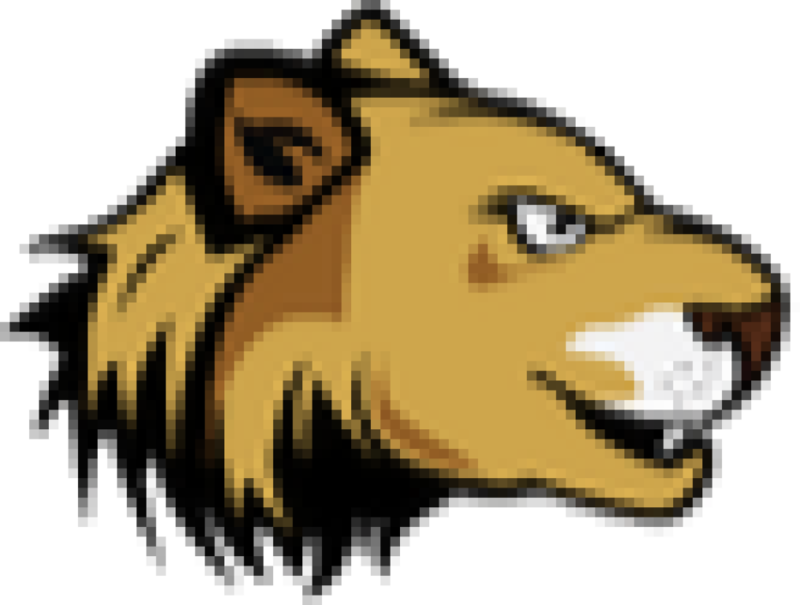 A great, big "Thank you" goes out to Cabela's and Council 630 of Washington! 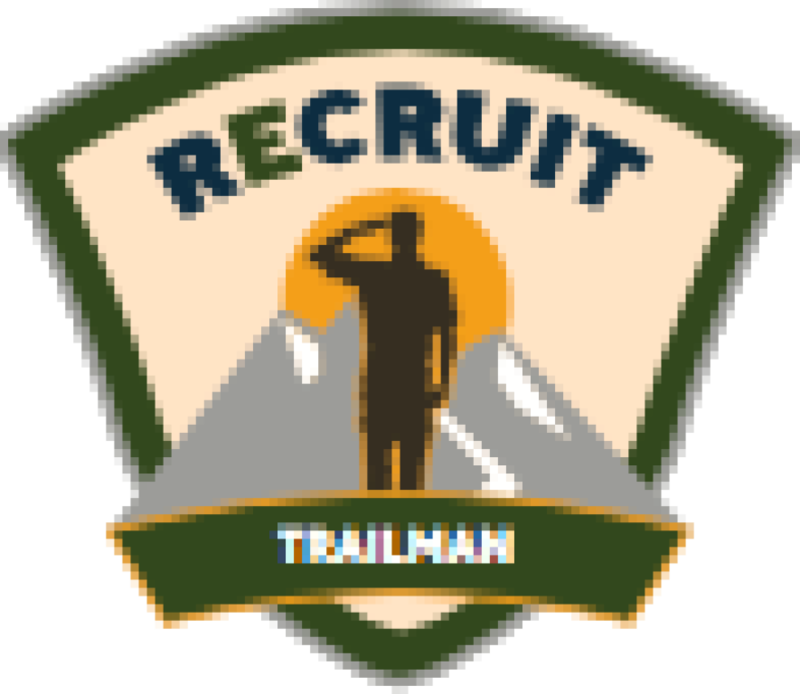 Trailman's Oath: "On my honor, I will do my best to serve God and my country; to respect authority; to be a good steward of creation; and to treat others as I want to be treated"
Trail Life USA is a Christ-centered outdoor adventure, leadership, and character development ministry. 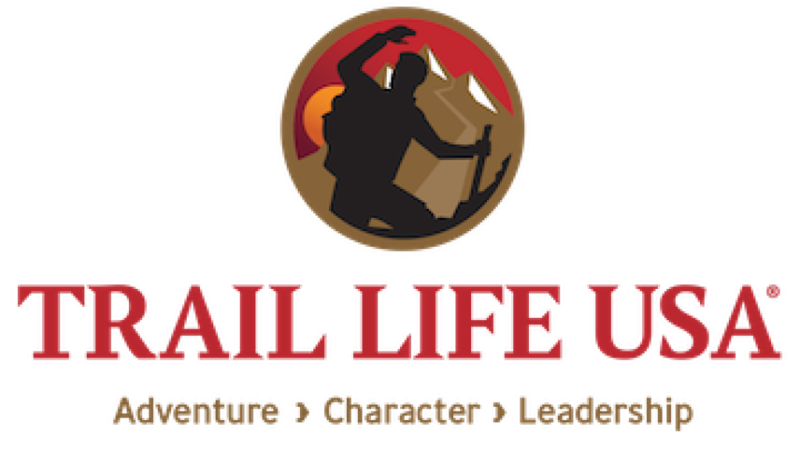 The Trail Life mission is to "guide generations of courageous young men to honor God, lead with integrity, serve others, and experience outdoor adventure." 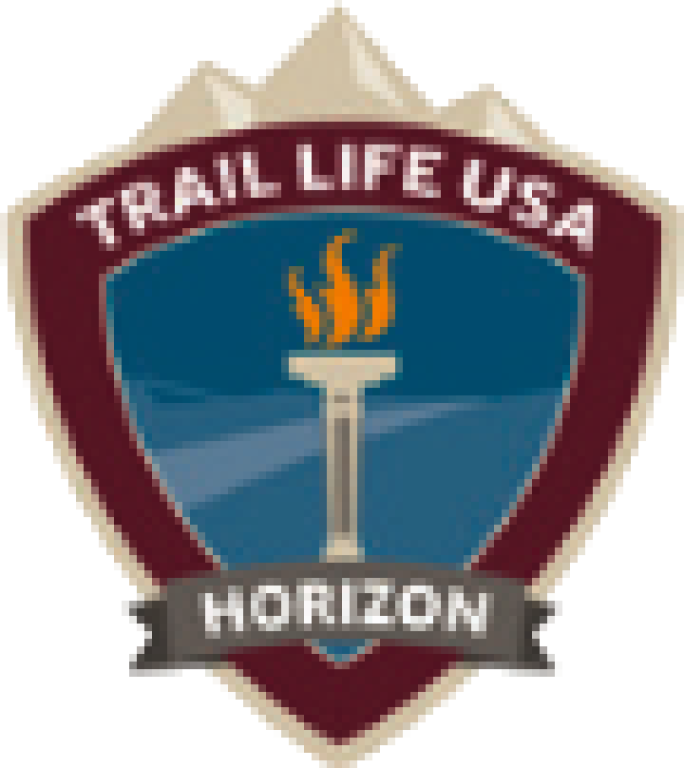 Trail Life USA is inspired by the principles originally set forth by Robert Baden Powell who started the Boy Scouts in 1910 to prepare boys to face life with a can-do attitude of self-reliance, courage and honor. 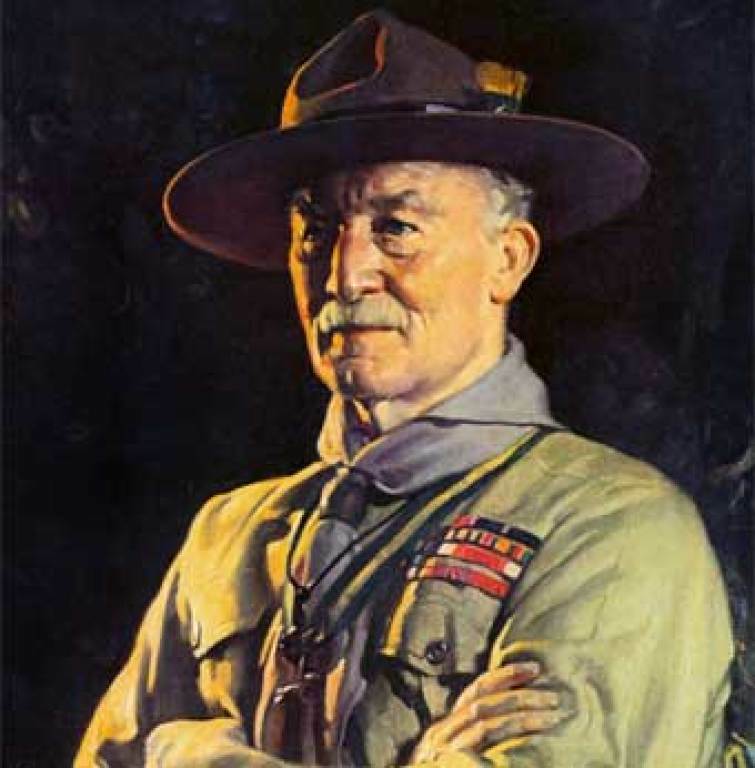 In recent years the BSA has drifted away from it's Christian foundations and caused conflict with many Christian communities around the nation. 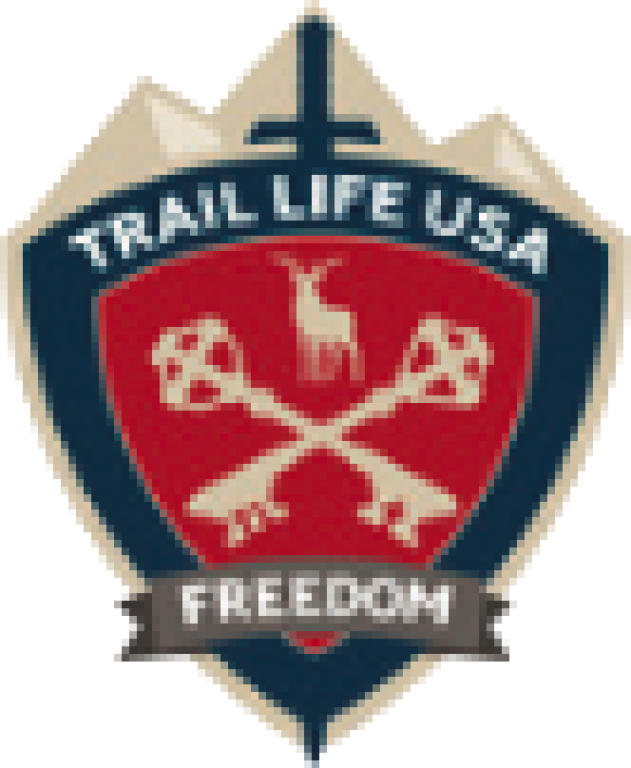 Trail Life was founded in 2013 by former Boy Scouts who wanted to continue in the spirit of Robert Baden-Powell but with Jesus Christ as it's bedrock foundation. 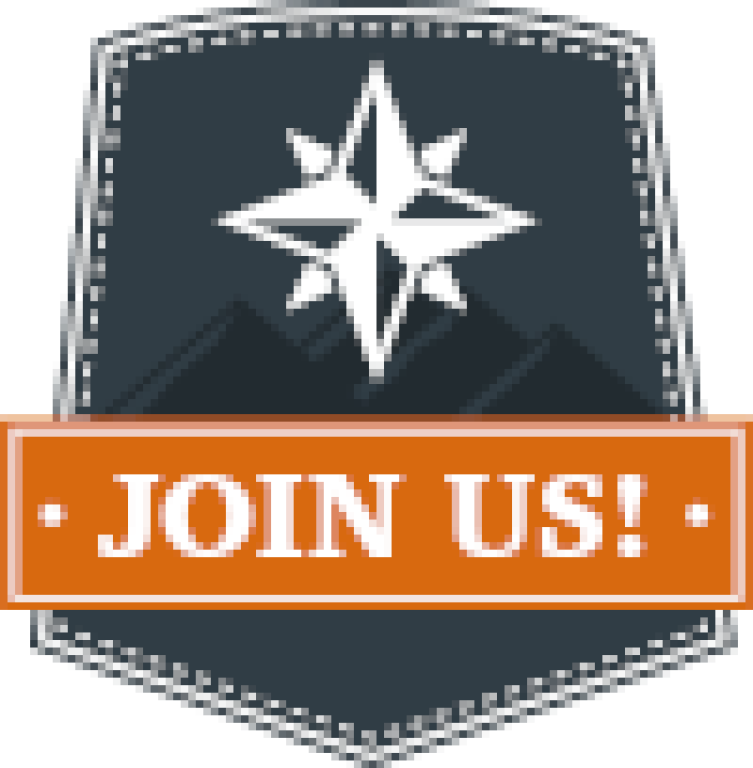 Trail Life USA has grown rapidly with more than 731 troops in 48 states and more troops are starting up every day. In Indiana alone there are now 25 troops. 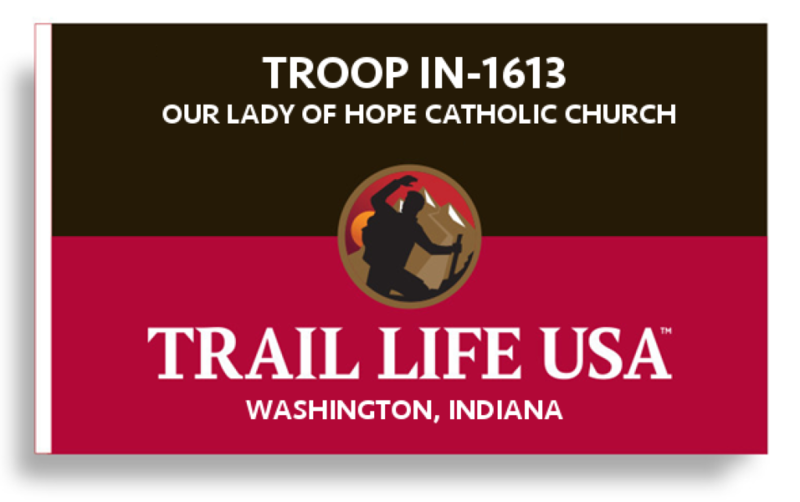 Our troop is part of the Crescent Valley Area that covers southern Indiana. 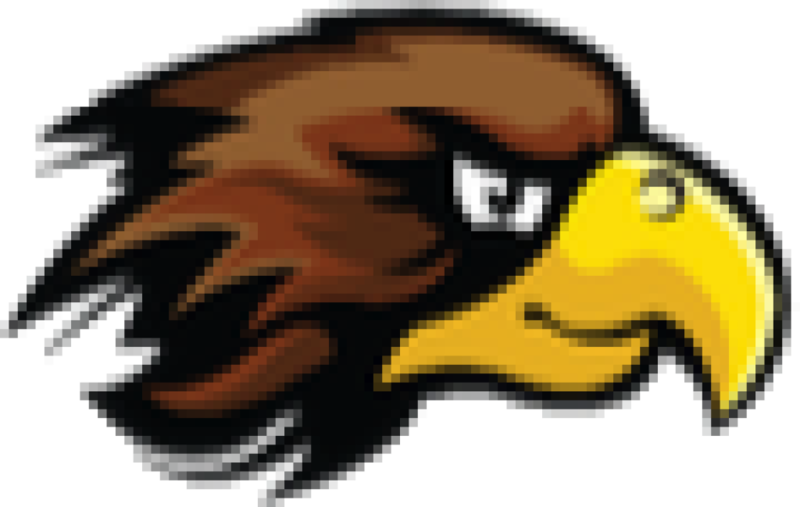 See www.traillifeusa.com for more information. 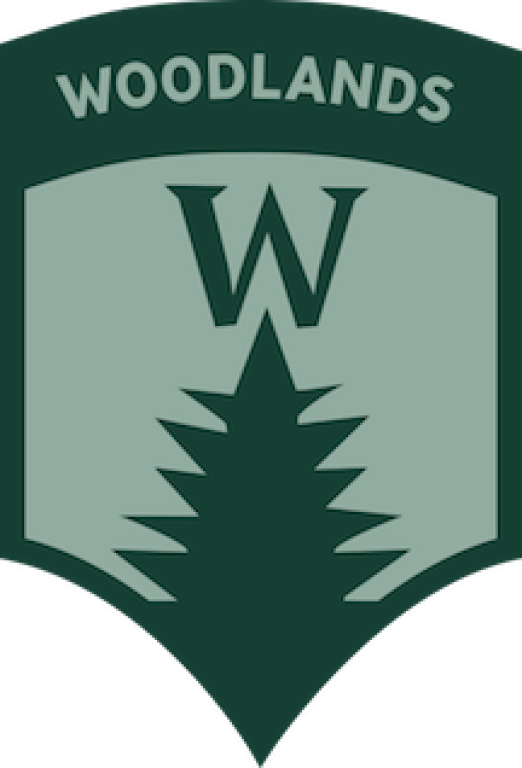 The Woodlands Trail is similar to Cub Scouts and is intended for Kindergarten through 5th grade. 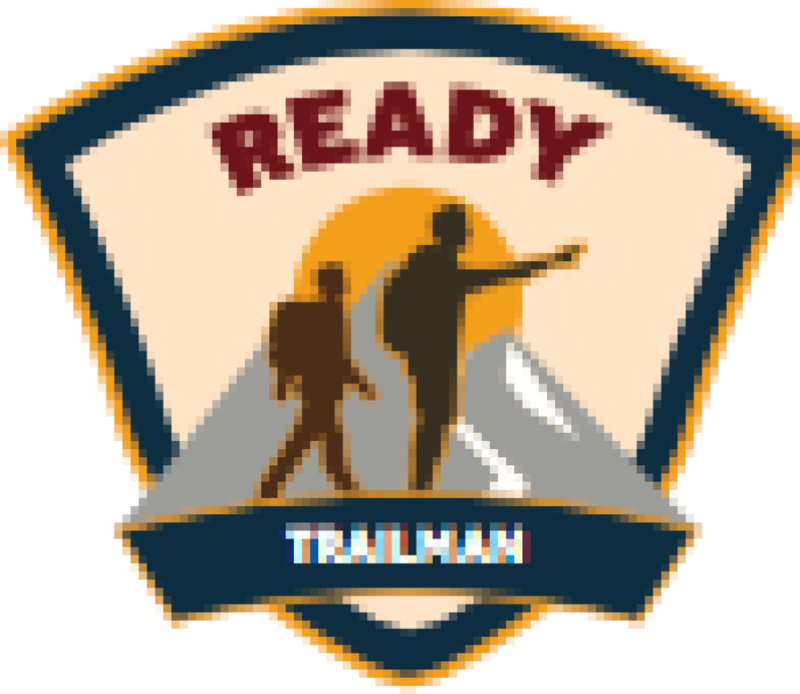 There are three groups of Trailmen in the Woodlands Trail based on grade level. 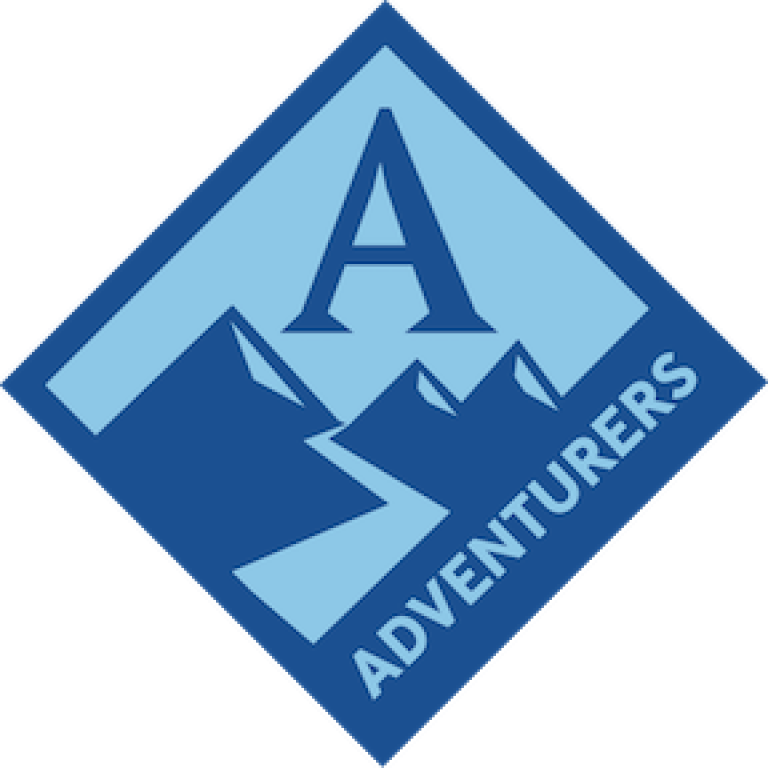 Adventurer Trailmen are high school aged boys. There are three ranks here also. 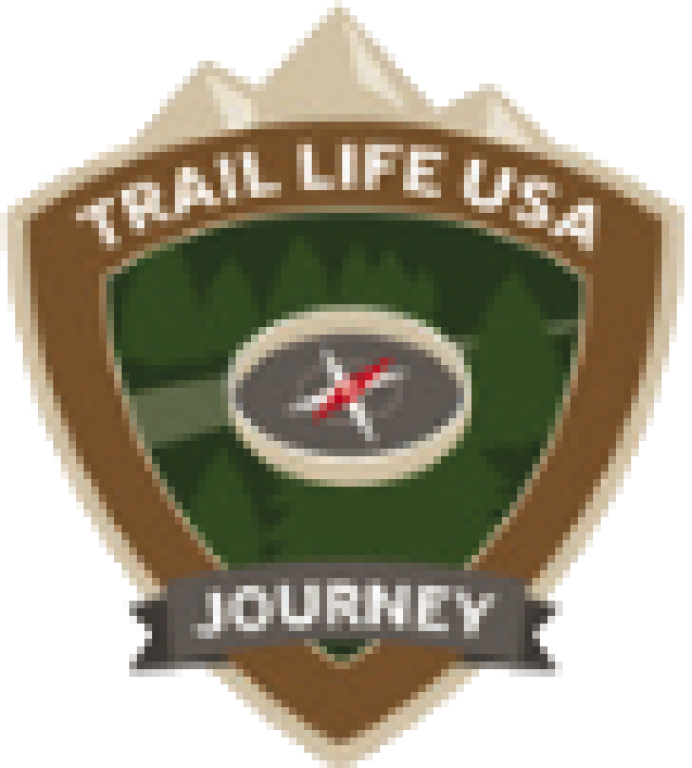 Here are a couple of great videos about Trail Life USA. 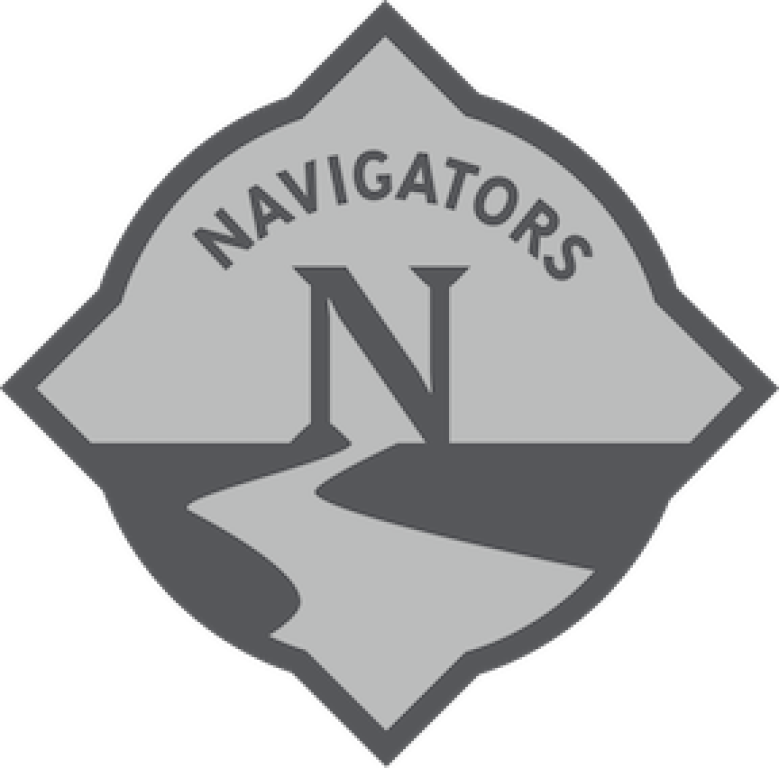 This video introduces the coveted Freedom Award, the highest award a Trailman can achieve. "Be on your guard; stand firm in the faith; be courageous; be strong".